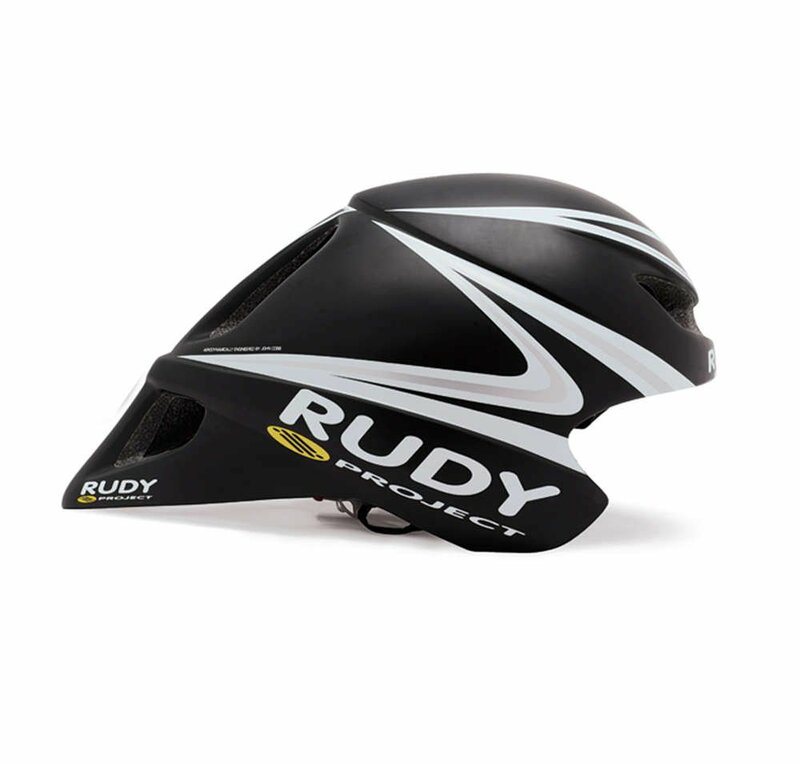 Rudy Project intends to once again revolutionize the aero helmet industry with their highly engineered new aero time-trial helmet, the Wingspan, wind tunnel-tested to be faster than many of the leading helmets in its category. Accidental knocks when cycling can cause sudden movements of your helmet in every direction. Therefore it is essential that your helmet is totally secure to prevent it from detaching from your head and resulting in dangerous knocks. 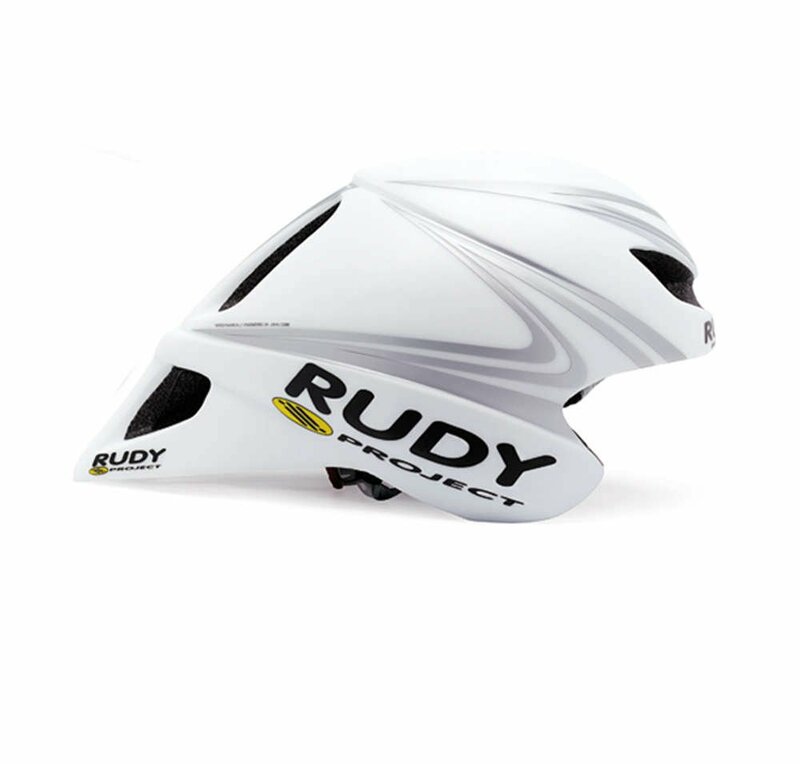 Rudy Project helmets have efficient, easy-to-adjust retention systems which can be adjusted using handy cursors offering you maximum comfort and total safety. Specifications: Adjustable strap handle with clip retention. Helmet Retention system (holds road, MTB, TT helmets). Reinforced heavy-gauge material. Proven to beat out three competing aero helmets in time simulations, the Wingspan is sure to be the hottest item throughout the triathlon and cycling worlds.